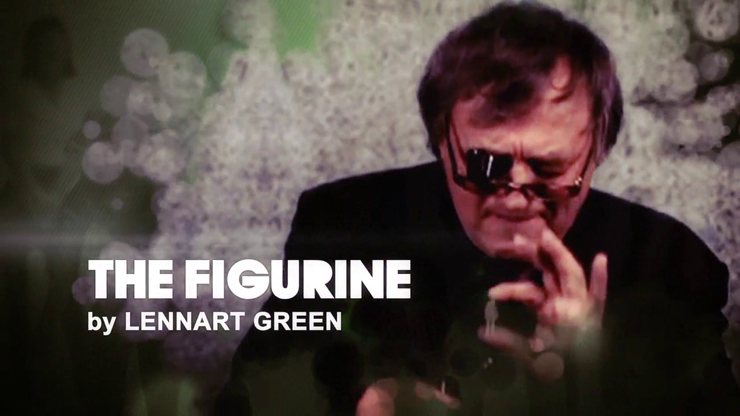 Lennart Green created a sensation when he first introduced Figurine to the magic world. It is an amazing demonstration of magical origami. A piece of paper is folded and sculpted into a perfect miniature statue, a figurine. It is one of the most intriguing close-up effects for years and makes for an amazing talking point in any performance. Easily personalised and adapted to different performing styles and conditions, Figurine is a concept you will use. Comes complete with instructional DVD featuring Lennart Green, figurines and bonus ideas. MJM send packages like a rocket ~*~*~* very fast just like MAGIC! Best price around the world wide web.